Rio Tinto engaged Bitzios Consulting to conduct a detailed review of available traffic safety guidelines and information (design and/or operational information) for their mines, and to develop appropriate methodologies for improving safety in mine haul road design and operations. The first stage involved research of existing guidelines / literatures / research papers, moving towards the development of traffic safety / design guidelines specifically for mine sites. The study included undertaking a road safety audit of a pilot mine site to identify safety and operational aspects that can be applied across thier sites. 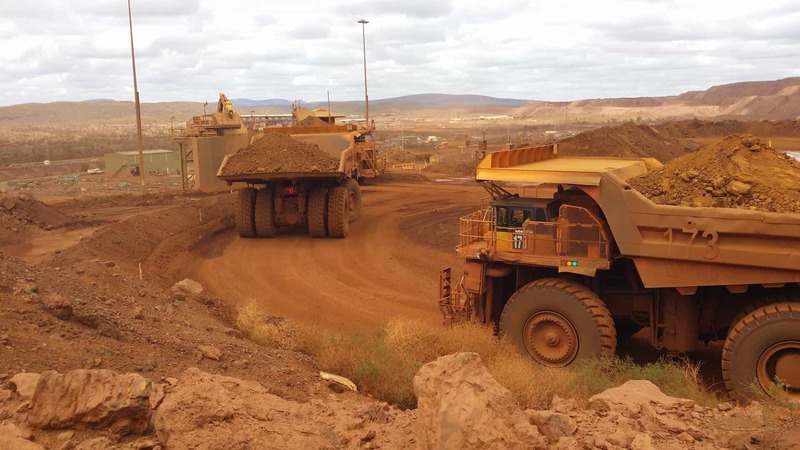 An operational analysis was also undertaken of an existing Rio Tinto mine site located in West Angelas, Western Australia, where VISSIM micro-simulation modelling software was used for testing alternative design / operational scenarios.